Appliance Doctor is skilled at all types of appliance repair and servicing for all makes and models. From refrigerator repairs to trash compactors, no home appliance is beyond our abilities. 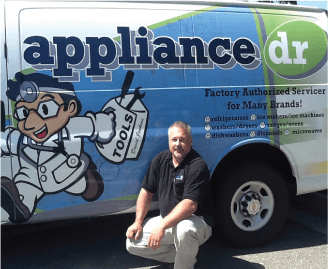 David Jenkins, the owner and operator of Appliance Doctor, has 30 years of experience in the appliance repair industry. 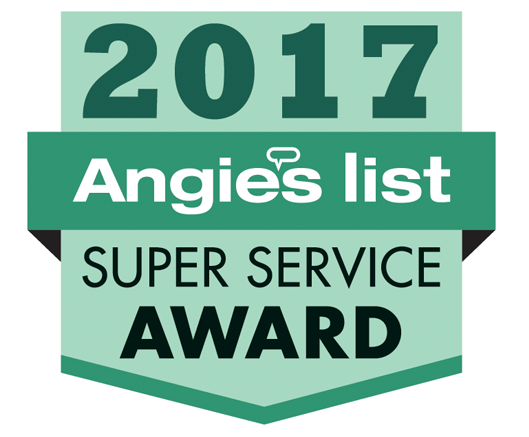 He knows the inconvenience and frustrations that result from a broken washer, dryer, refrigerator, or dishwasher, and can help you get your life back in order and your appliances repaired quickly and affordably. We are family-owned and operated.